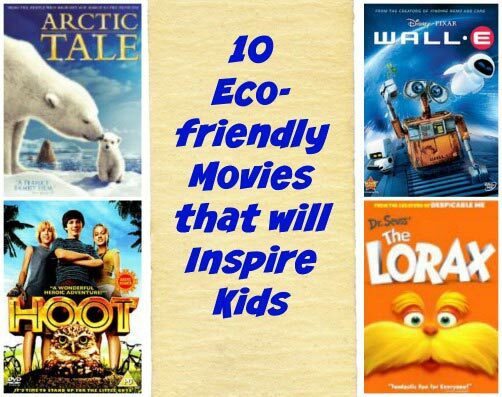 Use The Lorax and these fun outdoor activities to teach ecology and inspire your kids to change the world! Today we're combining a few of our favorite things -- books & nature -- to kick off some early Spring exploring. 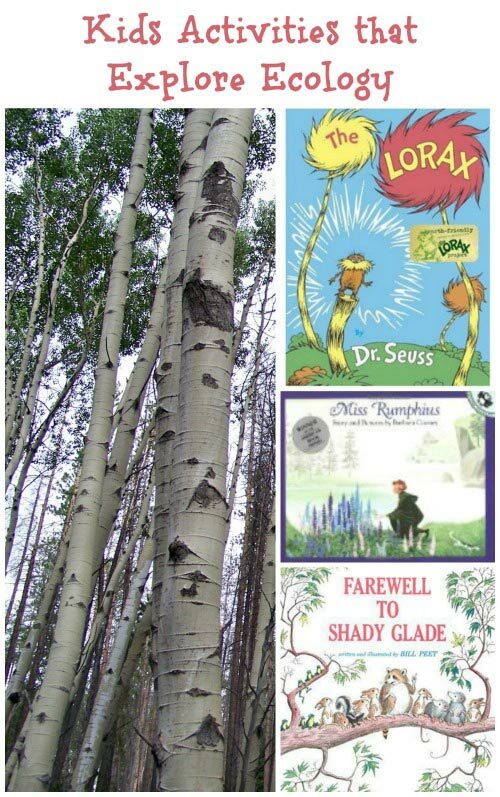 In honor of Read Across America Day (celebrated on Dr. Seuss' birthday), let's take a look at how books and outdoor activities can teach our kids more about the environment. The Lorax is a great way to introduce kids to the topic of ecology. how each individual can help to change the world. 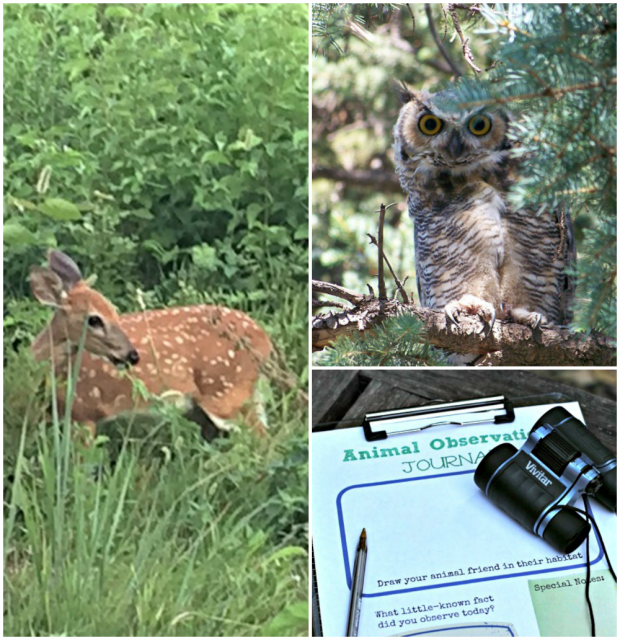 Your kids will enjoy these hands-on activities as they explore the topic of ecology. We've also included affiliate links for items we love so you can easily find more information for each of them. Read Dr. Suess' The Lorax FIRST! Seriously, no matter how good the movie might be, Dr. Suess' The Lorax is one of those books that every child should read TWICE in their life. The first time as a read-aloud (having a parent or teacher share the story with them when they are young), and the second time during their teen years when they will better understand how they, one individual, can make an impact on the world. If your a move buff, watch the animated version of the story Dr. Seuss' The Lorax. This is also a great way to tie in STEM learning in the classroom too. While not an outstanding film (in my opinion), there are some impactful scenes that are good take-aways and will leave your kids thinking about how they can make the world a more beautiful place. Ecology is the study of how people and animals interact with each other and their environment. Many times, you'll hear the term ecology in reference to environmental issues such as pollution, conservation of forests and protecting endangered animals. Talk to kids about some of the simple ways they can have a positive impact when they are outside. reuse and recycle items instead of throwing them in the trash. Kids can find great ideas for being 'earth friendly' and fun Lorax printables at the Suessville website. Farewell to Shady Glade by Bill Peet is a must-read! Beautiful illustrations and a great story about what happens when people don't think about their impact on the environment. Kids are quickly drawn to the plight of the animals who are about to loose their woodland home when a developer comes in and takes down the trees. Miss Rumphius by Barbara Cooney is a tale about how one person can have a BIG impact on improving the world. The story begins when she is a young girl and her grandfather tells her to make the world a more beautiful place. She has a difficult time coming up with a way to do this but soon develops a wonderful idea! Kids will love this story as they will understand that we are all able to do simple things that will have long-term benefits to others. There are three key ways that we build an appreciation for nature and the environment: learn, protect, enjoy. Visit a local nature center to learn more about ecology in your area. Explore Dendrochronology and tree rings (great science activity!) to understand more about things that can influence how a tree grows. Learn about the parts of a flower with this plant dissection science activity! See how leaves and plants breathe with this hands-on science experiment you can do in your backyard. Get involved in a real-life science project to track & protect insects and animals near you! Learn about bees: help they help our environment and how you can help protect them! Plant something! 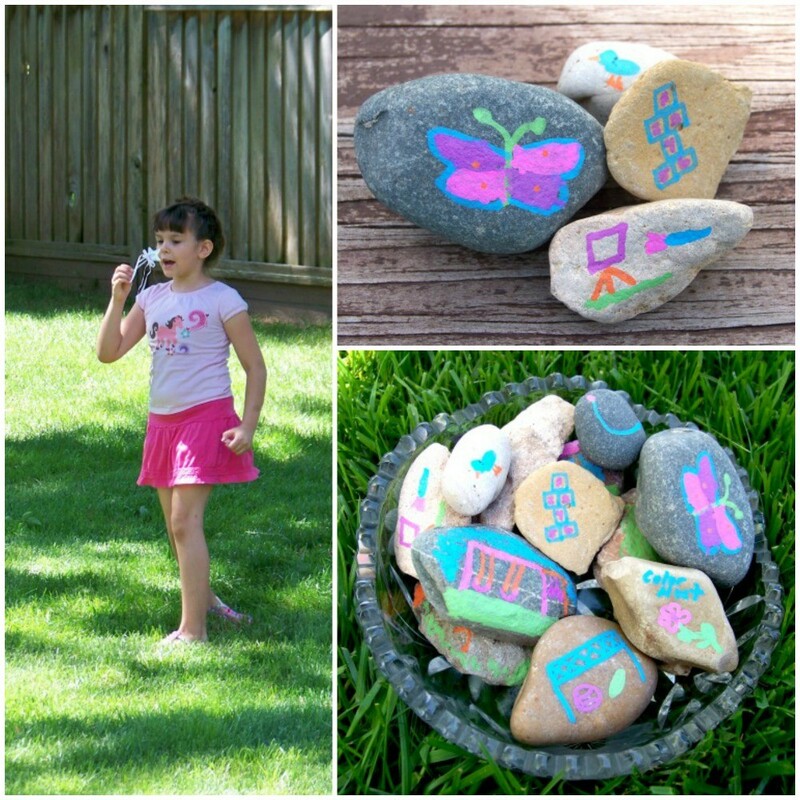 Try these 30 Garden crafts & activities for kids. Go on an Outdoor Photo Scavenger Hunt with this free printable list! The Arbor Day Foundation has has some wonderful ideas for connecting kids with nature and play in natural environments at Nature Explore. We are great fans of Dr.Seuss but haven't yet read this one with my 5 year old.Thanks for linking up to Book Sharing Monday.